Call Us To Book Your Group Today! What Are the Different Kinds of Quad Skates? 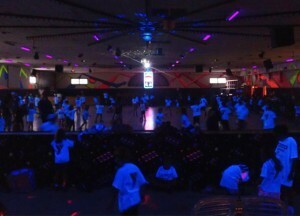 Rainbow Skateland is a family-owned and operated skating and entertainment center located in Lockport, New York. We provide children and families across Western New York with skating and party facilities.